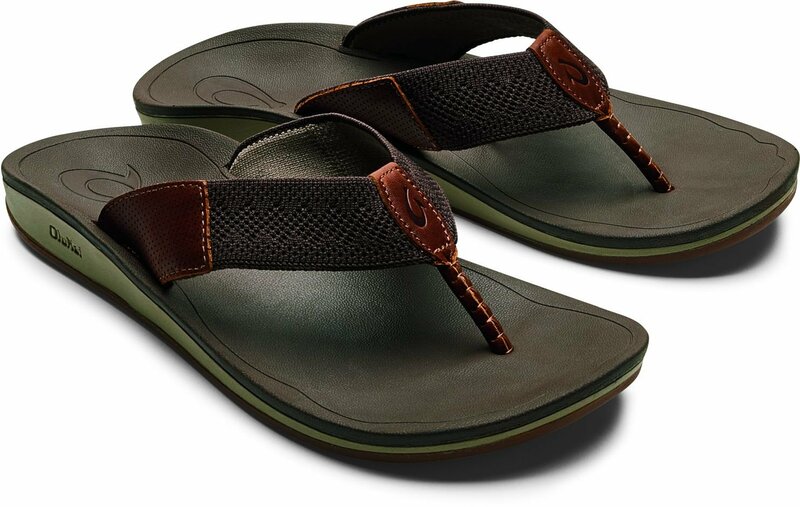 Upper: Custom designed, unlined engineered mesh upper with high-quality antique full-grain leather anchors and a comfortable, hand-sewn leather toe post. 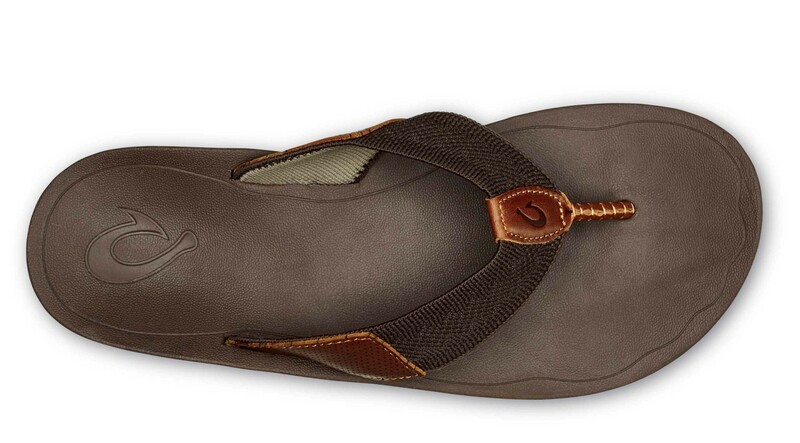 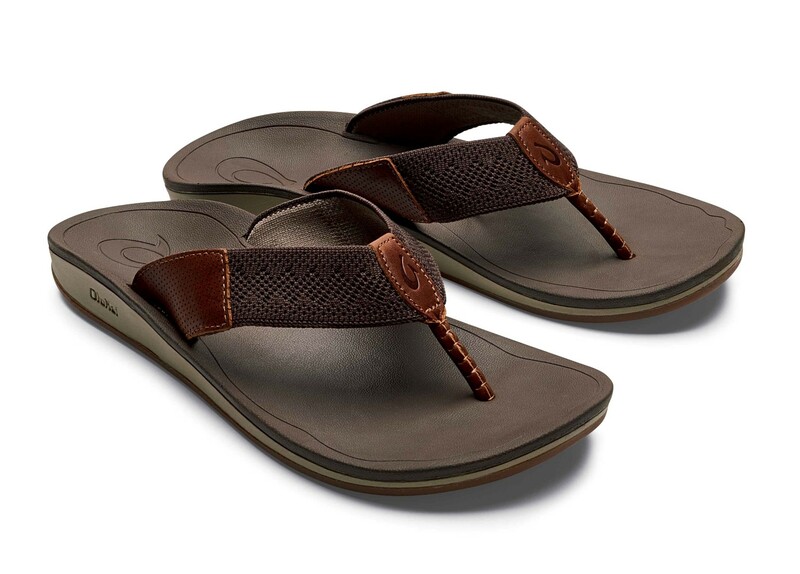 Footbed: Anatomical, molded dual-density EVA footbed with ocean inspired texture for under foot traction. 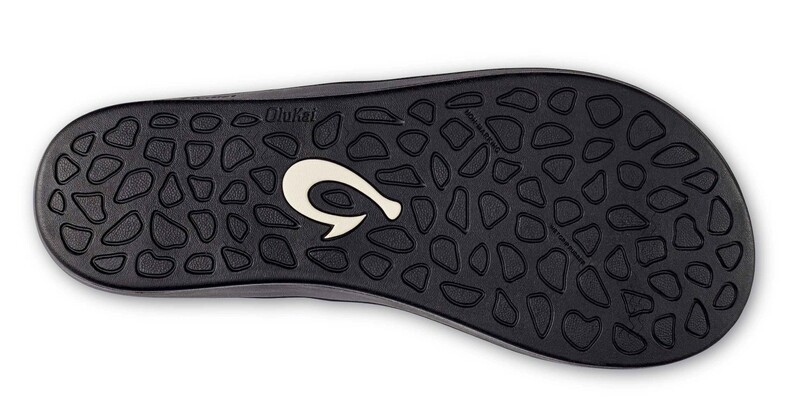 Outsole: Non-marking 'Wet Grip Rubber' with razor siping for added traction on wet surfaces.